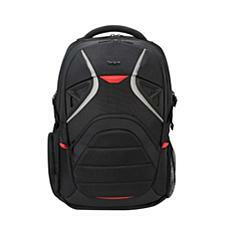 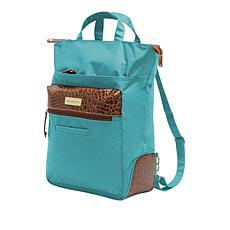 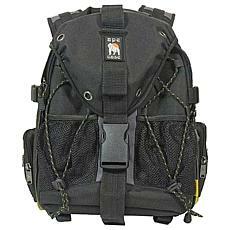 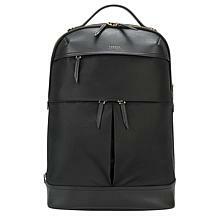 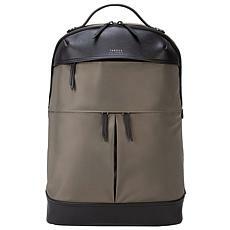 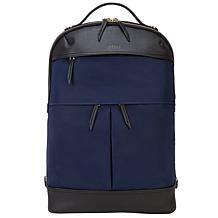 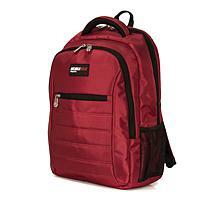 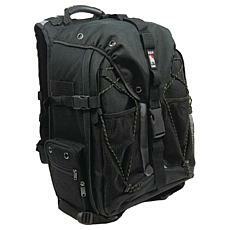 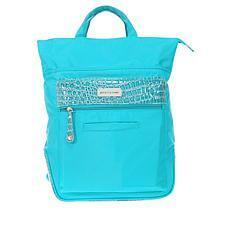 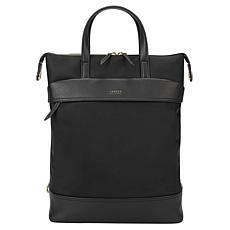 Ideal for school, work or play, this attractive backpack won't disappoint. 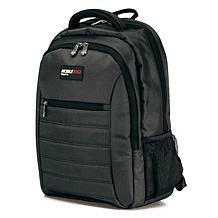 There's plenty of room for everything — including your laptop! 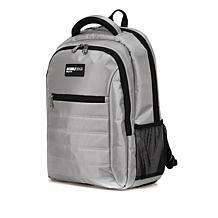 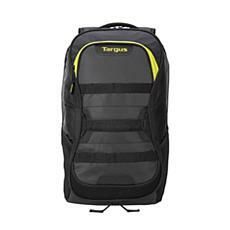 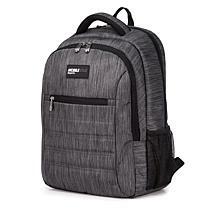 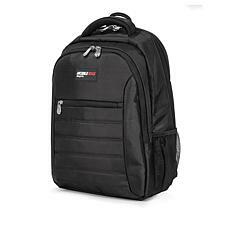 Designed specifically for gamers and their gear, this backpack offers a durable nylon exterior and an oversized padded compartment for a large laptop and console, plus dedicated pockets and loops for easy storage of gaming peripherals.